When Northern Rock, RBS, HBOS and other UK banking institutions failed, the UK Government belatedly stepped in with a financial bailout. But with Scotland independent, could Scotland expect English taxpayers to stand behind a failing Scottish institution? George Osborne and his “Better Together” lot repeatedly broadcast, in the course of the referendum campaign, that in the event of a Yes vote the Bank of England would not allow Scotland to use sterling and would not act as the lender of last resort should Scotland experience financial difficulties in the future. In the course of a “face to face” meeting on National television in Scotland Alistair Darling accepted Scotland had every right to use sterling and this would not need the authority of the Bank of England. 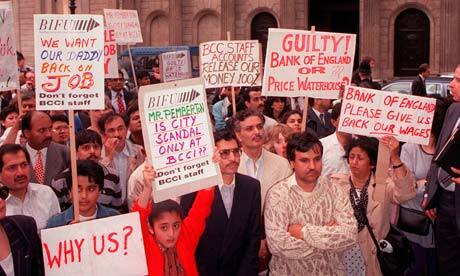 But he repeated the “mantra of fear” that the Bank of England would not provide bank of last resort support. But in reality Osborne and Darling were only intent on providing substance to their mendacious propaganda since they were well aware that provision of financial support to Scotland, if requested would not be withheld. Bank of England officials and Grant Shapps (Conservative Party chairman) claimed the UK Chancellor had botched the banking bailout and the Bank of England would never match the £10bn profit (out of the crisis) made in the US. The US forced all major banks to take State money, buying the stakes at about half their book value. 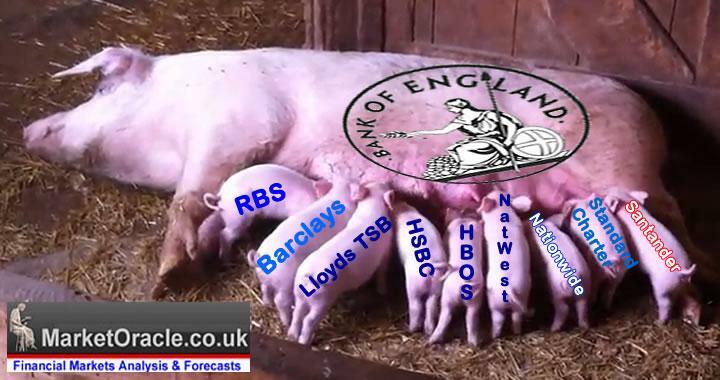 The UK paid roughly twice the US rate, taking positions in the three worst-affected banks – RBS, Lloyds and HBOS. 80% of the peak losses at RBS stemmed from its London-based businesses. The financial crisis shows us that bailing out the banks – like reinsurance – is a risk that is global in nature and shared between countries, and any tales about Scotland having to accept the burden all by itself are pure myth. Bankers know perfectly well how the system works. This works when a country has a banking and a fiscal union, as the UK does. And is supportive of the SNP’s plan for “two governments one central bank” in the event of a Yes vote in the referendum. The Bank of England would provide “bank of last resort” support to Scotland, if necessary. But should difficulties arise with the foregoing arrangements the final fall-back position (assuming both rUK and Scotland retained membership of the EU) would be to seek assistance from their EU partners. Successful requests simply require a majority vote in favour, but the decision is binding on all EU members. Provision of financial support would not be breaking new ground since this is exactly what occurred when Ireland, Spain, Portugal and Greece were extended bank of last resort backing from the EU and the Bank of England donated its share. His speech on pensions was meant to re-launch the Better Together campaign as a positive movement, but his contribution simply continued Better Together’s negativity and scaremongering, as well as being repetitive and lacking in credibility. The former Labour Prime Minister simply repeated claims made by former UK Government minister Michael Moore in September 2011 and by Tory Leader Ruth Davidson in February 2012. It is also surprising that Brown was chosen to speak about pensions, given his own record on pensions as Chancellor and Prime Minister. The 1979 Conservative Government reduced the long term value of the State Pension when it abolished the link between the State Pension and earnings. As Chancellor and then Prime Minister, Gordon Brown did not restore this link. Brown introduced the notorious “pension stealth tax” which reduced the value of retirement funds by at least £100 billion. And despite stating the Labour Government was helping the poorest pensioners, as Chancellor, Brown increased the state pension by just 75p in 2000. With a Yes vote pensions will continue to be paid in full and on time, just as they are now. Scotland is also better placed to afford our pension costs than the UK as a whole. Expenditure on social protection, which includes pensions, has been lower in Scotland than the UK over the past five years. In all 42% of Scottish tax revenues were spent on social protection in 2012-13, in comparison to 43% for the UK as a whole. 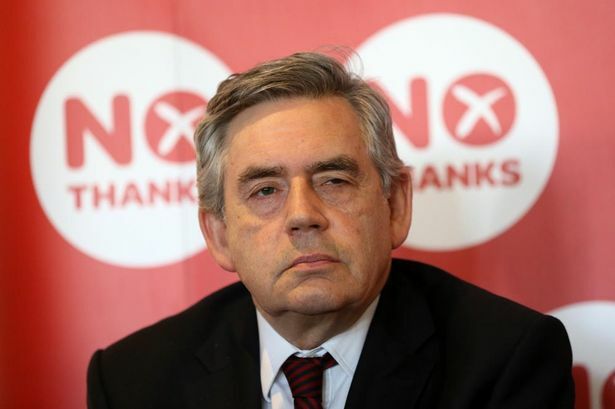 Author caltonjockPosted on August 28, 2014 March 23, 2016 Categories Scottish ReferendumTags Finance4 Comments on Gordon Brown and the Labour Party – Friends Of Scottish Pensioners – Not on Your Nellie!!!! Let’s get back to 2007. At the time RBS, HBOS and others were in danger of failing, the UK Treasury finally stepped in, (after much dithering on the part of Alistair Darling et.al.) with some financial assistance. The main package of financial support, had been provided, to the Bank, (at least 3 weeks before) by the USA. 80% of losses in the market, were attributed to RBS London based business operations. Westminster politicians, (in a rather purile fashion) continue to broadcast that an independent Scotland, should not expect English taxpayers to stand behind failing Scottish banking institutions. A reminder; 80% of losses at RBS in 2007 were attributed to (Carousel Banking) in London. That would be one liability removed. All banking crisis, (in a world free trade market) are global and losses will always be shared between countries. 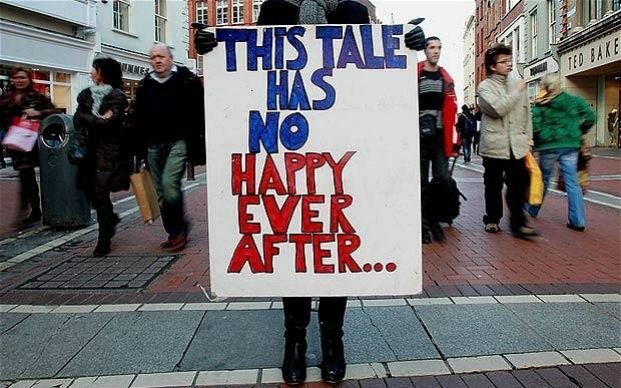 Myths, (mischeviously circulated by Westminster politicians) are pure piffle. In a banking crisis banks will call upon many Central Banks as a lender of last resort. 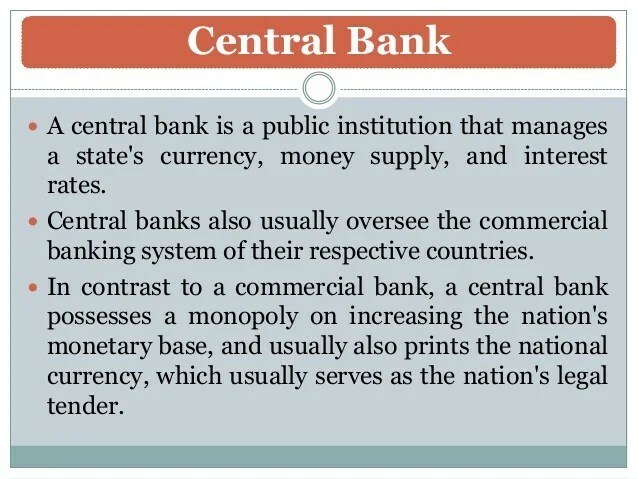 That is the over-riding role of Central Banks in the jurisdictions that they have control over. e.g. 80% of losses attributed to London in 2007 would still be the responsibility of a UK government. Fracking. It appears licenses have been awarded and drilling has begun in Scotland. All new to me. Very worrying. Find out if your home is likely to be affected check the excellent site which provides full details of fracking activity in the UK.